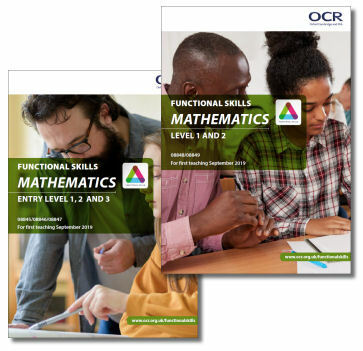 Our draft sample assessment materials (SAMs) have been designed to meet the requirements of the new reformed Functional Skills. They support teachers by providing an early sight of our assessment approach. SAMs are designed to be representative of live assessment materials. This ensures your students can have a realistic experience of sitting the qualification before they take a live assessment. Please note that these have not yet been accredited by Ofqual. There may be changes made before the final approved SAMs are published.